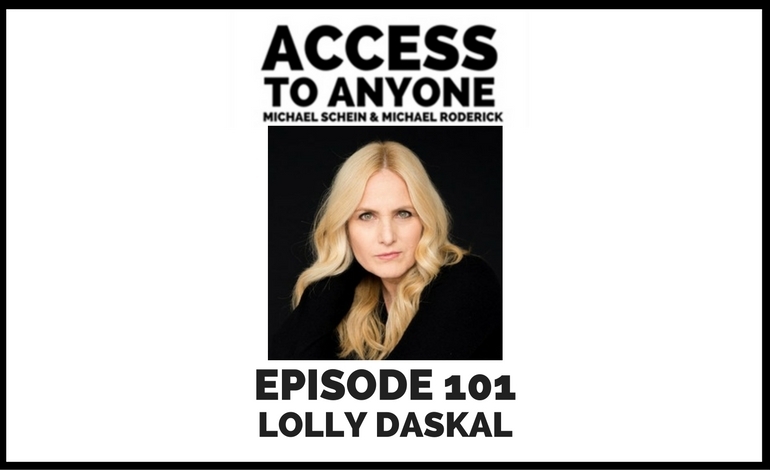 Today’s guest is Lolly Daskal, CEO of Lead From Within and the bestselling author of The Leadership Gap: What Gets Between You and Your Greatness. Lolly Daskal is one of the most sought-after executive leadership coaches in the world. Her extensive cross-cultural expertise spans 14 countries, six languages, and hundreds of companies. As founder and CEO of Lead From Within, Lolly’s proprietary leadership program is engineered to be a catalyst for leaders who want to enhance performance and make a meaningful difference in their companies, their lives, and the world. Based on a mix of modern philosophy, science, and nearly thirty years coaching top executives, Lolly’s perspective on leadership continues to break new ground and produce exceptional results. Lolly was designated a Top-50 Leadership and Management Expert by Inc.com, and The Huffington Post honored Lolly with the title of The Most Inspiring Woman in the World. Her writing has appeared in HBR, Inc.com, Fast Company (Ask The Expert), The Huffington Post, and Psychology Today, among others. She is the author of bestsellers The Leadership Gap: What Gets Between You and Your Greatness and Thoughts Spoken From the Heart.